Columbia, SC – Despite a push from the Gamecocks in the second half to make it a one-possession game, No. 1 Tennessee pulled away in the second half for a 92-70 victory Tuesday at South Carolina’s Colonial Life Arena. The victory marked the 15th consecutive win for the Vols (19-1, 7-0 SEC), matching a program record that has stood for more than a century (February 20th, 1915, until January 20th, 1917). 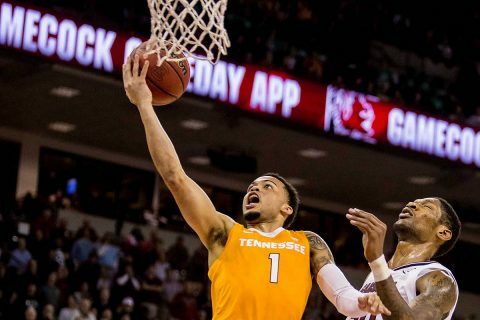 Tennessee’s defense stepped up big in the final nine minutes of the game, holding the Gamecocks (10-10, 5-2 SEC) to just seven points and 1-of-10 shooting from the field down the stretch. 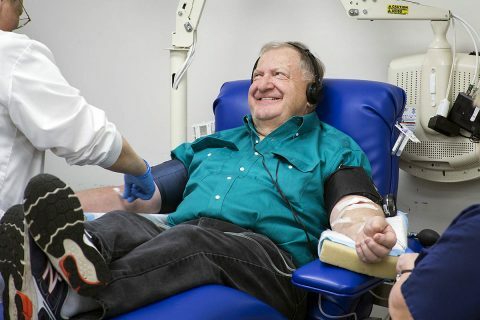 Nashville, TN – The American Red Cross is reissuing its emergency call for blood and platelet donors to give now after multiple snow storms, frigid temperatures and the government shutdown further reduced lifesaving donations. 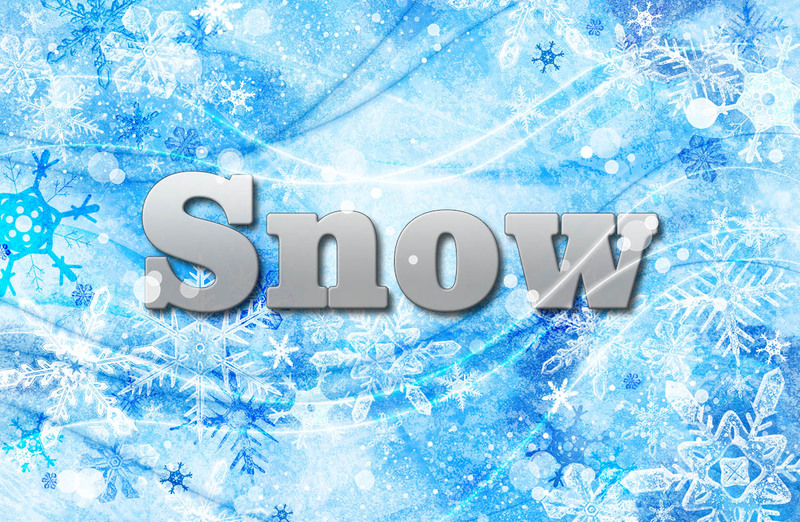 Montgomery County, TN – The Clarksville Montgomery County School System reports that schools will be delayed two hours on Wednesday, January 30th, 2019. 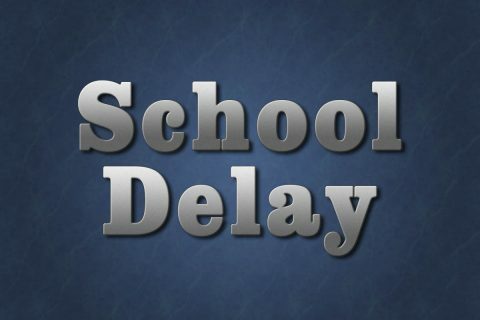 The decision to delay is for safety reasons. 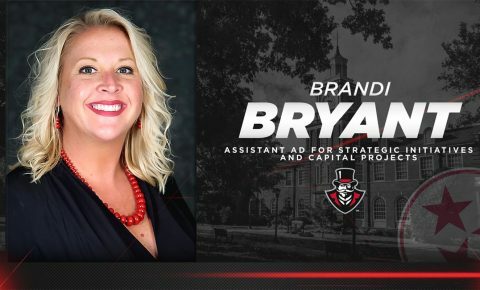 Clarksville, TN – Austin Peay State University (APSU) Director of Athletics Gerald Harrison has announced that Brandi Bryant will be taking on a new role within the athletics department, taking over the newly-created position of Assistant Director of Athletics for Strategic Initiatives and Capital Projects. 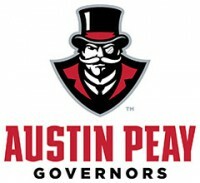 Harrison also announced Austin Peay athletics would begin a search for an Assistant Director of Athletics/Chief Financial Officer immediately. In her new role, Bryant will be responsible for improving mentoring and career services for all Austin Peay student-athletes. Clarksville, TN – Due to a local apartment fire, the Clarksville Parks and Recreation Department reports that the Crow Recreation Center is being utilized as an emergency shelter by the American Red Cross and is closed to the public through at least Wednesday, January 30th, 2019. All activities scheduled during that time have been canceled. 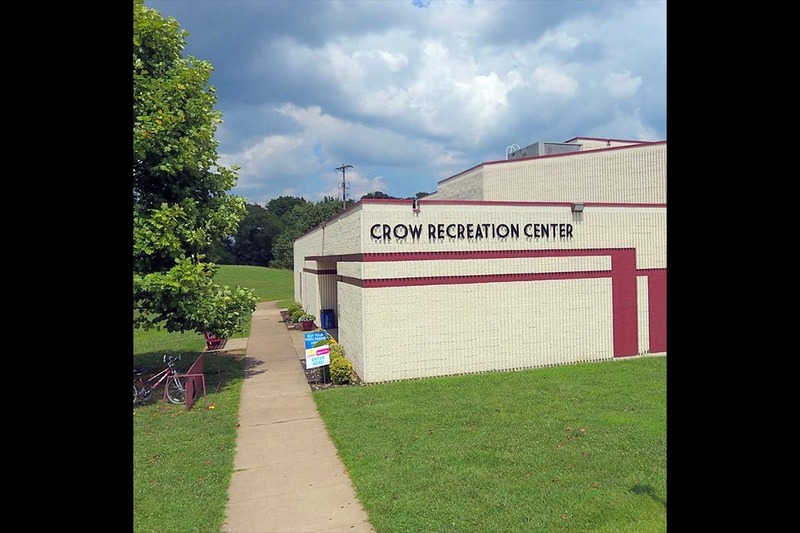 Crow Recreation Center utilized as an emergency shelter after local apartment fire. 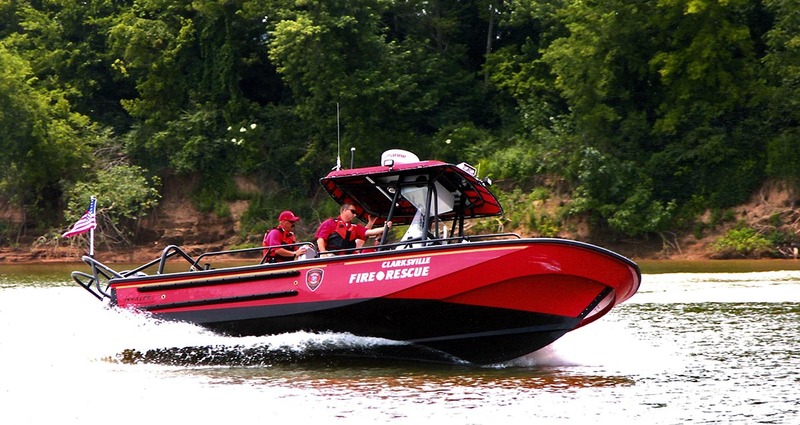 Clarksville, TN – Chasing down breakaway barges on the Cumberland River may not be the first duty that comes to mind when considering Clarksville Fire Rescue, but the department has answered that call twice during the past month. First, on New Year’s Eve, the department’s Marine Response Division took to the river when a construction barge and crane involved in the McClure Bridge project broke free. Then, on January 20th, the team helped corral a barge that broke loose while awaiting off-loading of ore at the zinc plant. 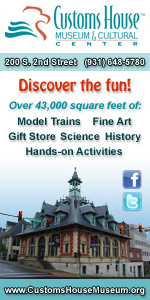 Both incidents were resolved without injuries or damage to property. Clarksville, TN – Clarksville Police say a man with convictions in multiple jurisdictions, including Clarksville, has been charged again for indecent exposure. On Tuesday, January 29th, 2019 just after midnight, police responded to a call of indecent exposure at the 600 block of Riverside Drive. 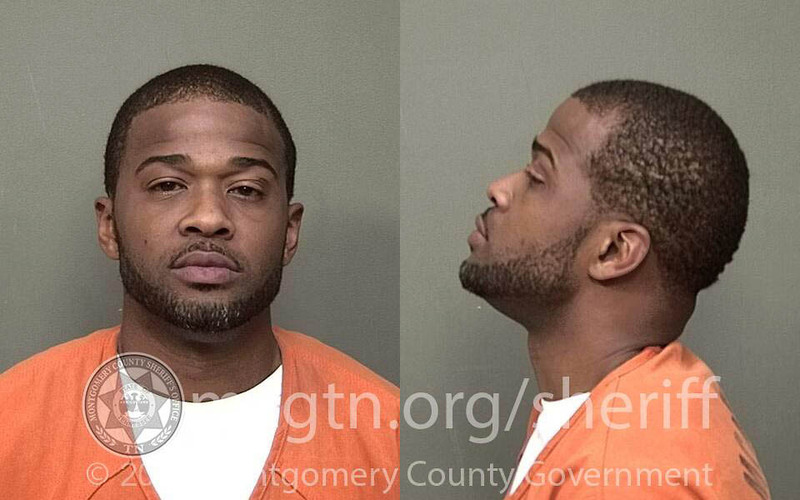 The woman, in her 20s, told officers that an unknown man had gotten out of a vehicle with his sweatpants pulled down and exposed himself to her and then left the scene. 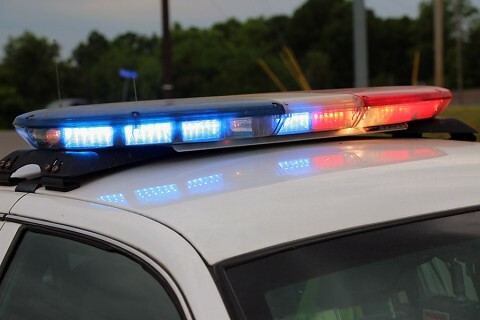 Clarksville, TN – Clarksville Police say that there will be two separate haulers transporting 130 ft. long beams to the McClure bridge construction site on 48/13 on February 1st, February 5th, and February 6th between 11:00am-1:00pm. 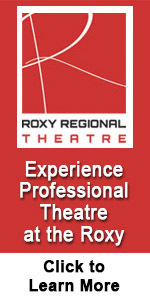 There may be an interruption or delays to traffic flow. The haulers transporting the beams will be getting off at Exit 11, crossing Madison Street on to the 41A Bypass to Riverside Drive, turning left on to Cumberland Drive (48/13), and cross into the county to the McClure Bridge area. 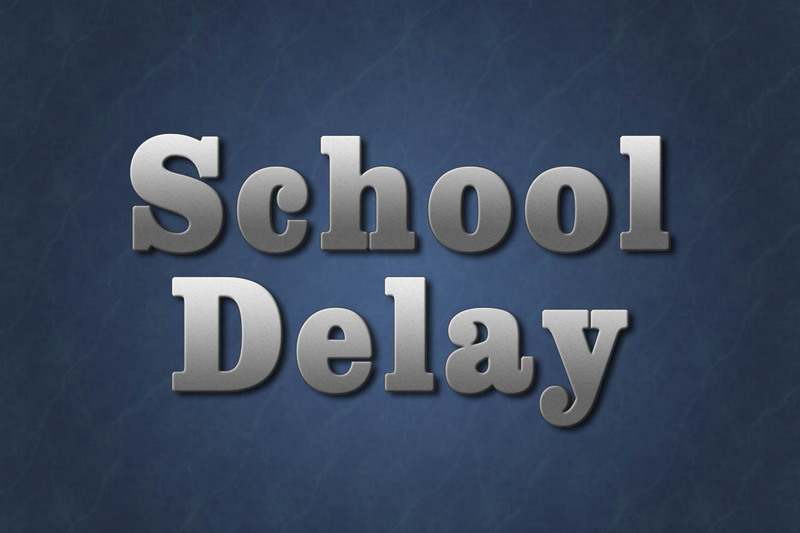 There will be possible traffic delays February 1st, February 5th, and February 6th for haulers to move beams to McClure bridge construction site. Clarksville, TN – The Austin Peay State University (APSU) Department of Art + Design, with support from the APSU Center of Excellence for the Creative Arts, will welcome artists Zoë Charlton and Tim Doud to campus for an artist lecture at 6:00pm Wednesday, January 30th, 2019 in room 120 of the Art + Design building. 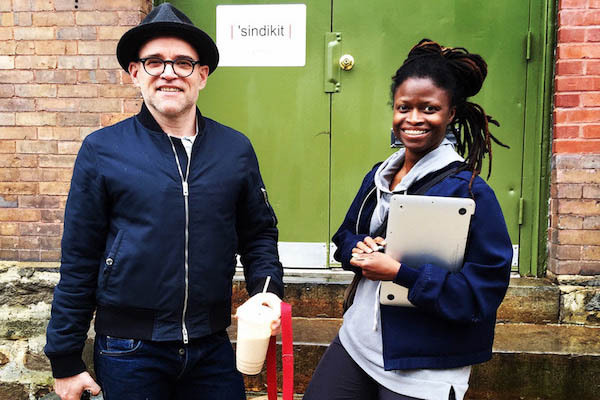 “Zoë and Tim are the developers behind the collaborative project, |’sindikit|, located in Baltimore,” Michael Dickins, chair of the APSU Visiting Artist Speaker Committee, said.